Check out Facebook for last minute weekend deals! 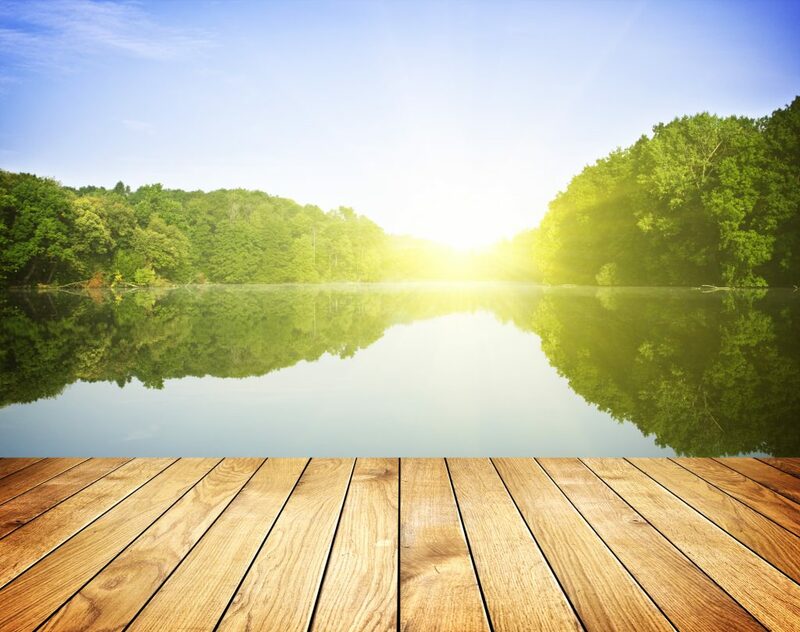 There’s nothing better than a day on the lake – and the best way to spend your time that way is with a rental from us at Motor-Boatin LLC Boat Rentals! Check back often to see how you can enjoy making memories with our special offers and promotions! See our Facebook page each weekend for last minute deals!